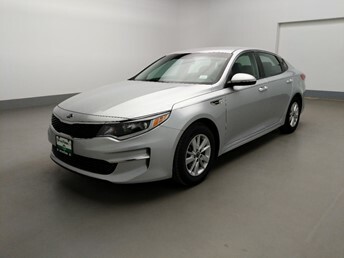 At DriveTime Allentown, we think buying a car shouldn’t be as difficult as some used car dealers make it. Like most dealerships, you can test drive any vehicle on the lot, get an appraisal, and see your financing options. 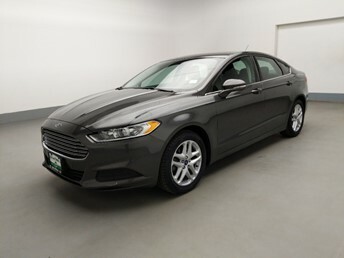 But at our Allentown dealership in Allentown, PA, we let you take control of your used car buying experience. 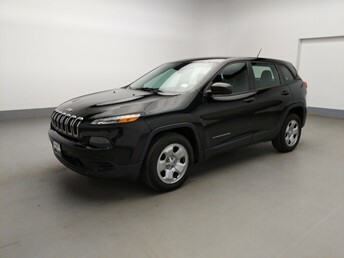 Used car buying should be easy, and it will be at our DriveTime Allentown. 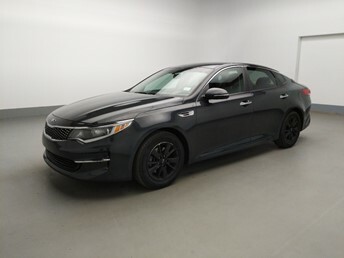 Shop our Allentown dealership inventory, schedule a visit, then experience how used car buying should be. 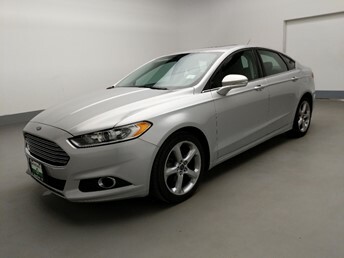 Buying a car should be an enjoyable experience, and it will be at DriveTime Allentown. Our friendly sales staff is dedicated to providing an exceptional customer experience -- one that begins with a smile the moment you walk in the door. Located at the corner of Lehigh Street and Downyflake Lane, DriveTime Allentown is ready to serve the entire Lehigh Valley and beyond. 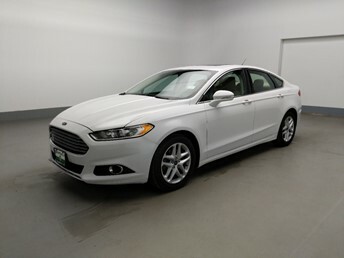 Come visit us and drive away in your next used vehicle! 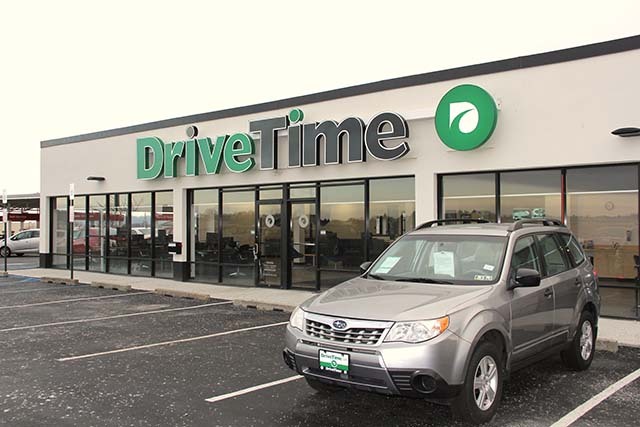 Located at the corner of Lehigh Street and Downyflake Lane, DriveTime Allentown is ready to serve the entire Lehigh Valley and beyond.